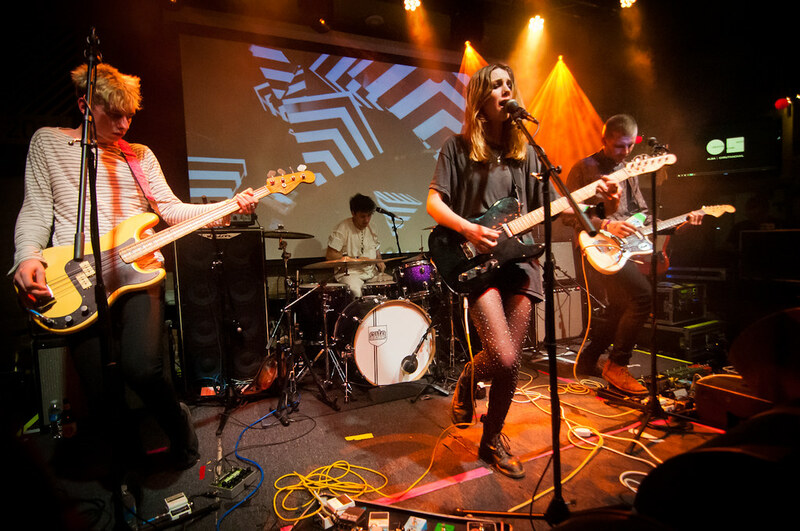 Wolf Alice performs at SXSW last month. Creature Songs is the upcoming EP from Wolf Alice, the London four-piece, who made performed their first U.S. gigs at last month's SXSW. But before they drop their new EP on May 26th, they've released the first single off that record called "Moaning Lisa Smile," which echos the alternative grunge sounds of the 90s. Led by front woman, Ellie Rowsell and consisting of Joel Amey, Joff Oddie and Theo Ellis, Wolf Alice was recently announced as one of the many cool acts that will be performing at the Reading and Leeds Festival. And in May, they'll be launching their very own UK tour to support the album.